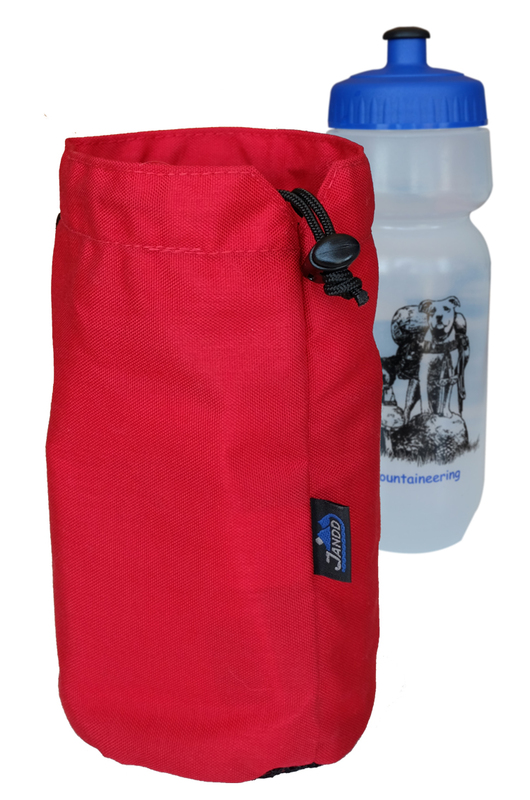 Description: Both the standard and Insulated Jandd Bottle Bags are tailored to fit a one-liter Nalgene® wide-mouth bottle, but will easily accept bicycle bottles as well. 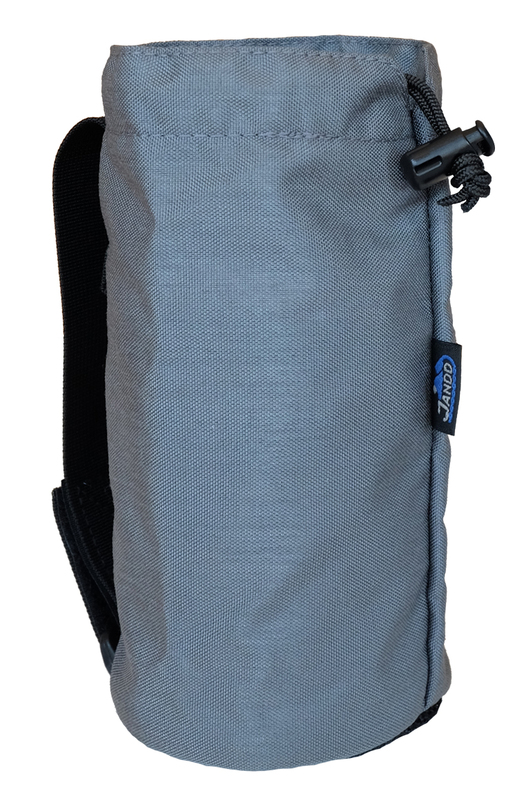 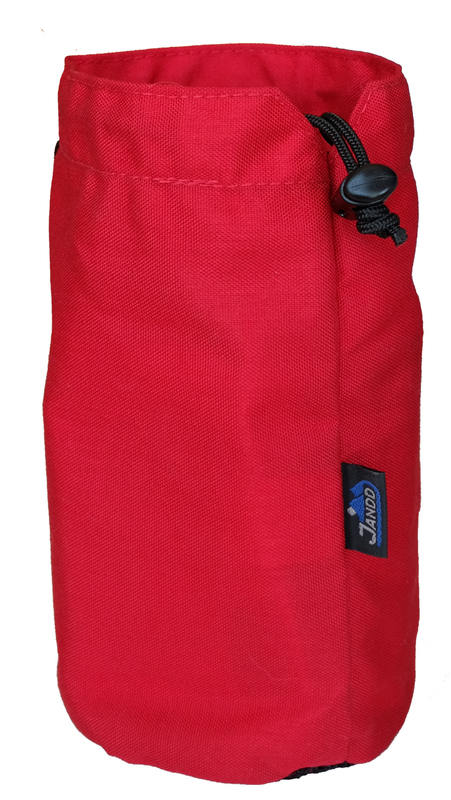 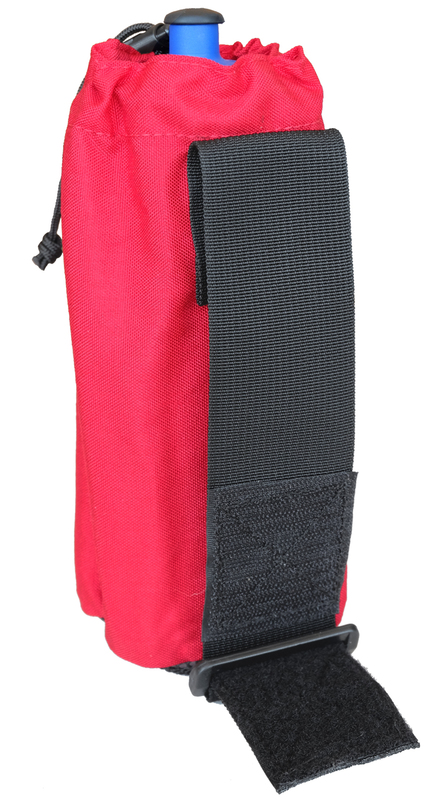 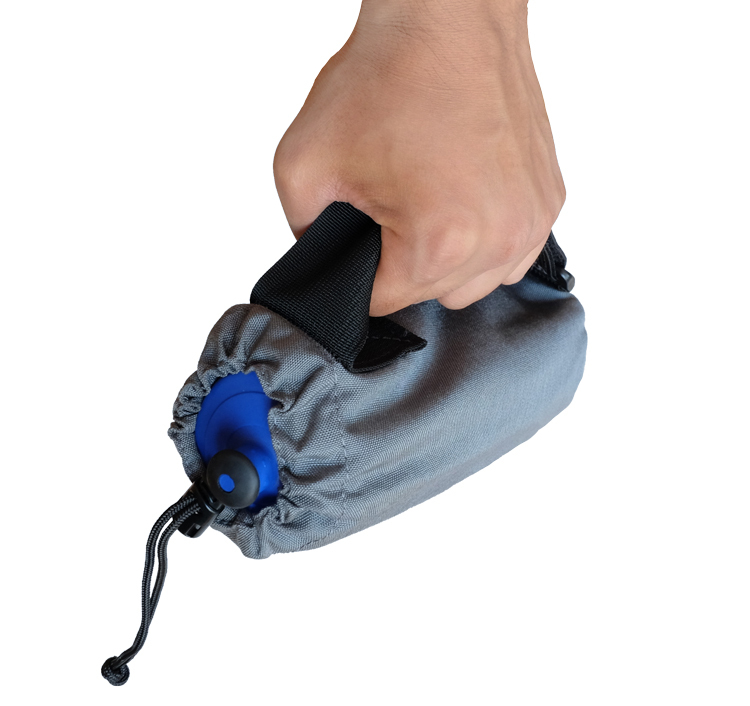 The standard Bottle Bag has Cordura® sides, a mesh self-draining bottom, and a heavy-duty drawstring and cord lock closure. 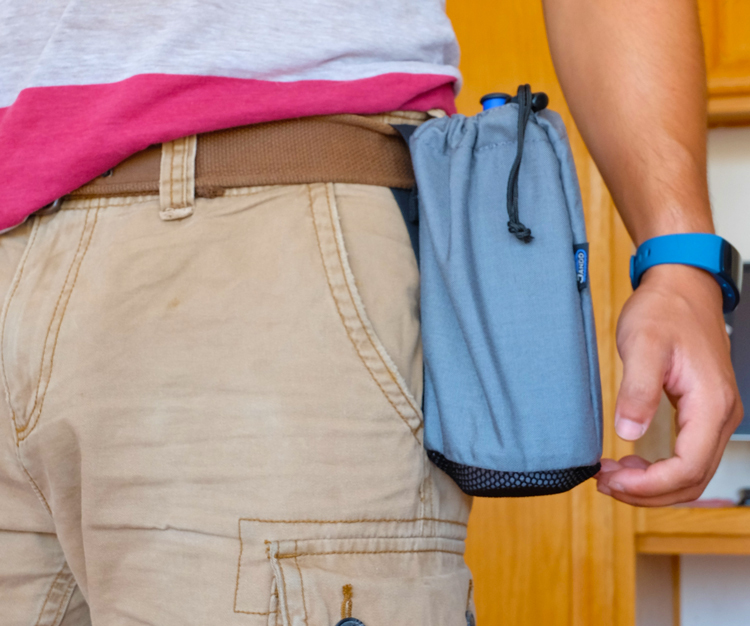 The strap that attaches the bag to any belt up to 6" wide is made of webbing and hook and loop material, to make attachment and removal a cinch. 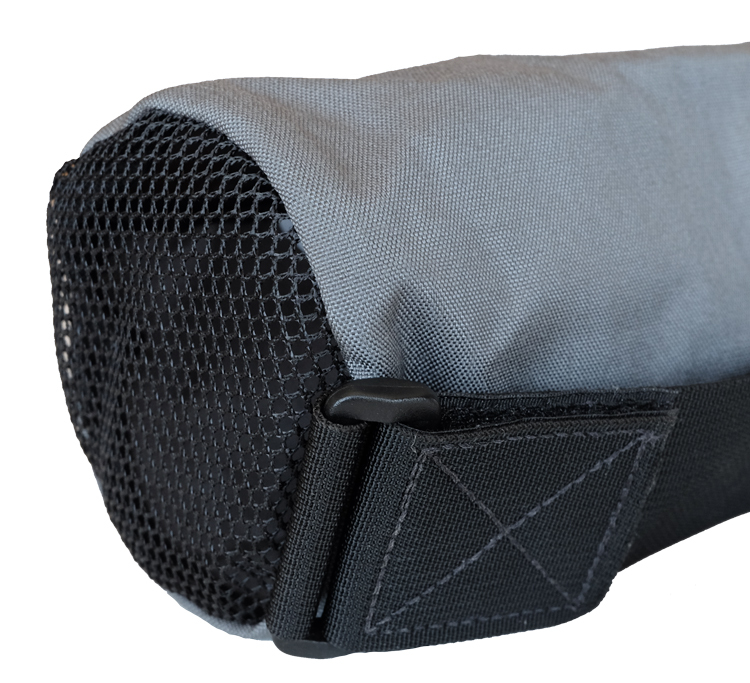 The bags can be securely attached to any belt (up to 6" wide for the standard and 7-1/2" wide for the insulated version) with the 2" webbing strap.